Sterling silver and silver are often described as the same thing. Sterling silver is only an alloy containing 92.5% of fine silver with the remaining 7.5 to 8% from other metals like copper, steel or iron added to stabilize its shape. Because of the high percentage of silver in “pure silver”, it is too soft and cannot hold its shape when making various utensils like forks, knives, spoons, coffee sets and many others. 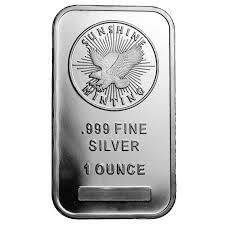 Fine silver is composed of 99.9% pure silver and is used only in silver bullion bars, bullion rounds, and fine jewelry. 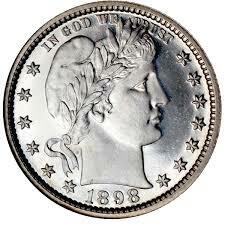 At Sell My Silver NYC, we buy all types and grades of silver. Household silver or silverware (the silver, the plate, or silver service) includes tableware, cutlery and other household items made of sterling silver, Britannia silver or Sheffield plate silver. Silver is sometimes bought in sets or combined to form sets, such as a set of silver candlesticks or a silver tea set. At Sell My Silver NYC, we are committed to our goal of providing you, our client, with the best prices for your silver that you cannot obtain elsewhere. Give us a call now for a free appraisal appointment and our knowledgeable staff will guide you through a secure, private transaction. We guarantee you will receive optimal pricing in cash for your silver. *If your have not found your item(s) or brand(s) here, don’t worry, just give us a call, we will do our best to help you. We Always Pay More!